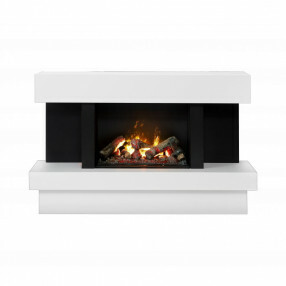 We offer a wide range of traditional and contemporary electric fireplaces. Most of our electric fireplace suites are one box products suitable for flat wall installations which just require plugging in, making them perfect for small apartments, bedrooms and houses without a chimney. We also supply electric fireplaces with traditional cast iron inserts ideal for homes with chimneys and for period interiors who want a Victorian look. Our electric fireplaces are available in a variety of materials such as Marble, Limestone and Wood allowing you to choose a unique suite to suit your home. The majority of our electric suites include a 2kW LED fire which will give instant heat perfect for heating your home during winter. 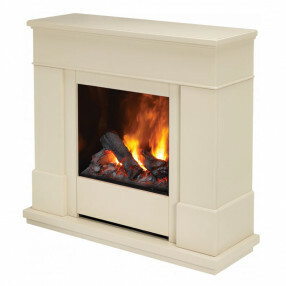 FireplacesAreUs offer electric suites from top brands such as Be modern, Carron, Dimplex, Gallery and Elgin and Hall. 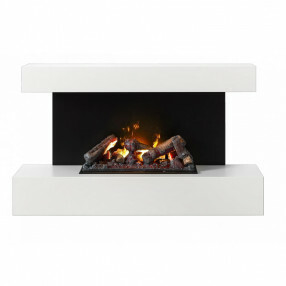 For more information, or expert advice on any of our electric fireplace suites, please contact 01484 434322.